The 1.70 meters tall Liliane Iradukunda was crowned Miss Rwanda 2018 on Saturday night at the Kigali Convention Centre. Iradukunda, 18, battled 20 girls with whom she spent weeks in a boot camp at Golden Tulip La Pallise Hotel in Nyamata. Her first and second Runner Up are Shannitah Umunyana and Natacha Ursule Irebe respectively. 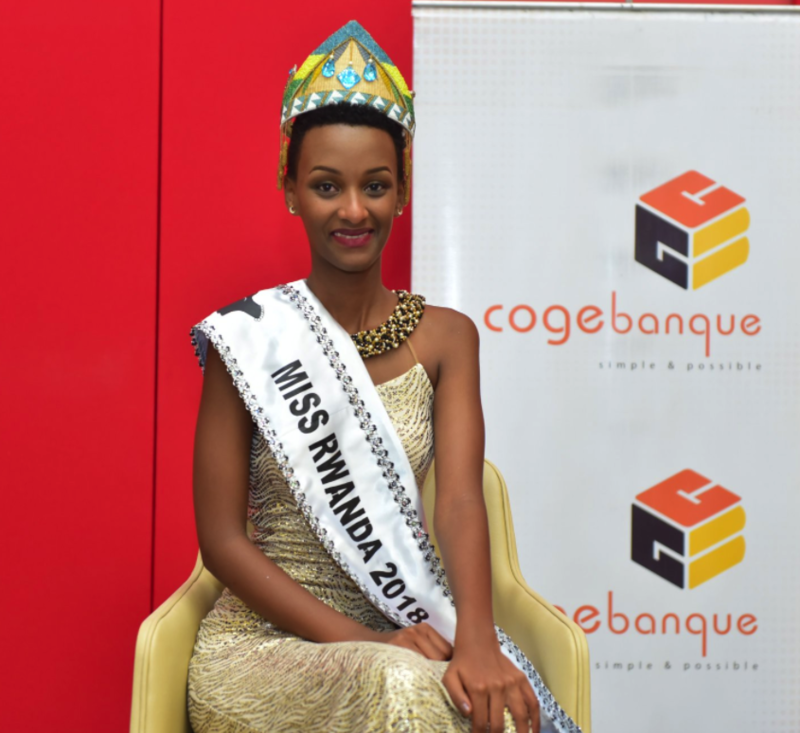 Cogebanque, the main sponsor, offered her Rwf800, 000 as monthly stipend for 12 months. She also walked away with a brand new Suzuki Baleno worth Rwf18 million sponsored by Rwanda Motors. She also will fly to any destination courtesy of Rwandair.